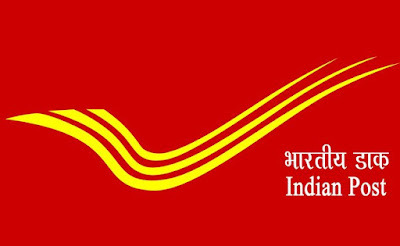 Andhra Pradesh Postal Circle inviting online applications from the eligible candidates for filling up 46 Vacancies for the post of Multi Tasking Staff (MTS) in following units in the pay scale of Rs. 18000/- per month. All the applicants who will obtain appointment their salary will be very attractive with other allowance admissible. All the aspects for this chance of job are provided below on this web page. All the sections of applying conditions and process for AP Postal Circle MTS Recruitment is disclosed for all the visitors of this web page. Through AP Postal Circle MTS Recruitment competitors can make their career in Andhra Pradesh Postal Circle. Under AP Postal Circle MTS Recruitment notification various vacancies should be filled. Grab the opportunity of Job by filling form, recently most recent notice of this job has been announced by the organization.